Pagan Church Lady | How Conveeeeenient! I’m not usually one to call on Thor, but having people who are trying to defend earth and water against a metaphorical poison-spewing serpent was too obvious for me. Say this prayer and give him a gift. Don’t worry if you’re on good terms with him or not; if he thinks it’s a good cause he will hear your petition. I know; that’s what he told me. with all the power the Gods can grant. a Black Serpent threatens Midgard with its poison. wield your hammer against those who raise the Black Serpent. 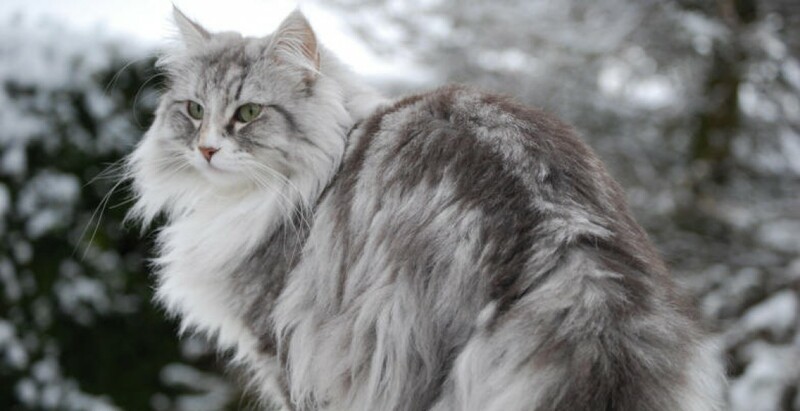 Crush their Black Serpent and strike fear in the hearts of any who would come to follow them. I’m going to start using this platform again. I have things to say that will likely be too controversial for Patheos. I have devotional poetry and prayers and invocations that I need a place to share for others to use. Pagan Church Lady doesn’t really fit me any more, but I’m not changing the title because people follow and remember it. So be prepared for new stuff here. I’m back. I feel that I’ve grown past this blog at this point. The name was a tongue-in-cheek reference to being a working-class stay-at-home parent and homemaker heavily involved in a church-like Pagan organization (ADF). I am not that person any more; I left my ex and am no longer as active in ADF. So much has changed in my life that I look back over some of the entries and can hardly believe that I lived them or shared those experiences publicly. I don’t want to publish under a last name I no longer feel comfortable claiming, on a blog that was created when I was a different person in a different life. I plan on weeding through old posts and hiding or password locking a fair number of them, but for the devotional pieces and other bits that I’ve been proud of. The more contentious writings (other than my brief series on my conflicts with Heathen identity, because people have told me that they were helpful for them) will be taken down. I am going to continue writing on another platform, and may make another personal WordPress blog for more of my devotional pieces. Pagan Church Lady has been a fun ride for me. I learned the terror of being shared on Reddit and the joys of having supportive voices come out of the woodwork when feeling the struggle of religious identity (which is even less well-defined than it was previously). I’ve made good friends through it and I’m glad of it as a vehicle of expression and interaction. I’m not going away, but this has been a season where I’ve been putting down things that I am done with, and this is one of them. My voice will find other places to echo. I have my Patheos blog still (now a bit upgraded to a full blog rather than guest posting on the Agora) After all, I’m a talker, and after being silent all of these years I love and value the newfound freedom with which I speak. Blessings to you who read, blessings to you who have read, blessings to you who have grown, blessings to you who have shared. Thank you for making my life richer, whether I am aware of you or not. May your Gods bless you with abundance in health, wealth, wisdom, and love, and protect you from danger and from harm. May you find what you need, and what you want, and may the two be the same more than you expect. May the Lady touch your lives and ignite in them passion, integrity, and hope. Blessings, and all the best. Signal boost for this important working. You light the fires of passion. You light the fires of wisdom. You light the fires of power. You light the fires of hope. You are the power that boils from beneath. You are the flame that climbs the torch. You are the heat that renders us senseless with desire. And yours is the flame. Hail Freyja, Lady of the Flame. I sing this song for Him. I don’t know how to write music, so ’till I do you’ll have to imagine the tune or come up with your own if you want to use it. the flaming one now dances free. Both near and far they speak his names. Across the worlds they know his games. A sly grin shifts on stitch-scarred lips. Into the air the Lofty lifts. The Closer comes, tells truth with lies. Good gifts he brings to all his kin. He walks the worlds with shifting skin. The outcast ones, we call him friend. He carried life, begat it end. I’m trying not to panic, because panic never helps. I, personally, am cared for in my primary household. This is my secondary household, my family-of-heart, my lover Lon Sarver, his partner, and their son. And I can’t fix this for them. Please, please, if you love me, help them! If you can’t give money, I totally understand. Mojo, prayers, energy, etc. towards successfully and QUICKLY resolving the situation that is causing the problem is also helpful!